Both mobile plant and JCB training opportunities cover your legal duties and obligations for training and certification and supports your insurance needs. 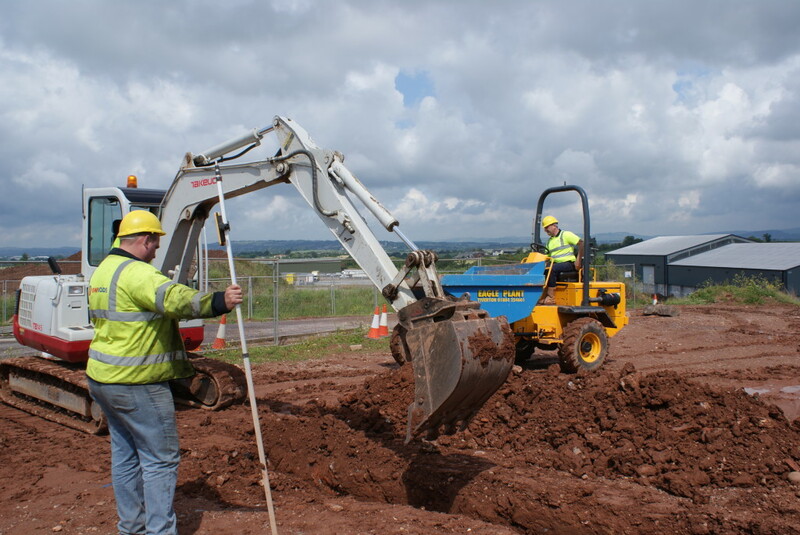 The CITB CAA route is recognised nationally in the construction industry. For all types of construction plant training please contact us and discuss options and opportunities available. We always endeavour to adapt courses to yours or your employer needs. Also see our CITB courses. For the CITB CAA route every candidate must have a current Health & Safety test. Courses can be held at our training centre or at the customers’ site. You are welcome to bring your own suitable mobile plant to our training centre to eliminate hire costs. N.B. CPCS testing must be at Trans Plant Mastertrain approved site. This is a sample of some of the training courses and testing we can supply. To book your training or for more information about Construction Plant Training please get in touch using the details below or visit our Contact Page.